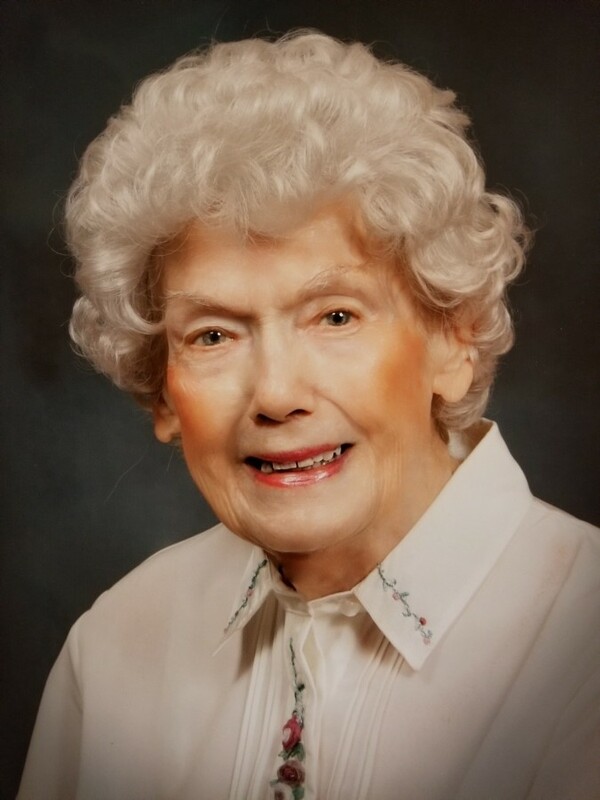 Patricia E. Becker, 97, of Milwaukee, passed away on Thursday, November 22, 2018, at Kirkland Crossings in Pewaukee. Patricia was born on June 9, 1921, in Kewaskum, the daughter of the late Fred and Mayme (nee Krahn) Buss. On April 12, 1947, she was united in marriage to Emery Becker at Peace United Church of Christ in Kewaskum. Emery preceded Patricia in death on May 4, 2010. Those Patricia leaves behind to cherish her memory include a daughter, Jane (Richard) Morrison of Pewaukee; two grandchildren, Andrew Morrison and Charlotte (Ryan) Abt; three great-granddaughter, Leah Abt, Zoey Abt, and Emmaline Abt; a daughter-in-law, Mary Ann Becker; other relatives and friends. In addition to her husband and parents, Patricia was preceded in death by her son, James Becker. The Myrhum Patten Miller and Kietzer Funeral Home has been entrusted with Patricia’s arrangements. Additional information and guest book may be found at www.myrhum-patten.com.